Ridgeons are using BoardPacks to improve information sharing and meeting management. 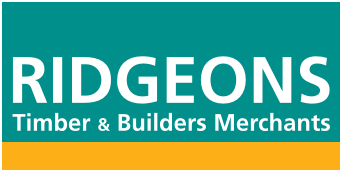 Ridgeons is one of the largest independently owned timber and builders’ merchants in the UK, Employing around 900 colleagues and operating from 43 locations in the East of England. Their teams take enormous pride in helping customers identify and fulfil their building needs and are passionate in their knowledge and understanding of the products and services they supply. BoardPacks, eShare’s online board portal, was implemented in May 2017 and it has proved hugely popular with both board members and the executive board members. After using BoardPacks for just over a year, the feedback we have received from BCHA has been very positive. It had previously taken too much time to prepare for each meeting, collating papers, printing and distributing materials, which was a drain on resources.